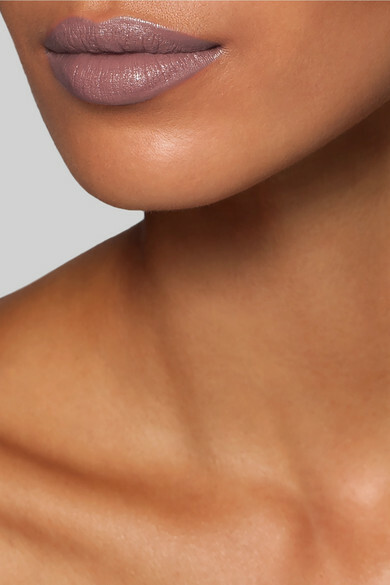 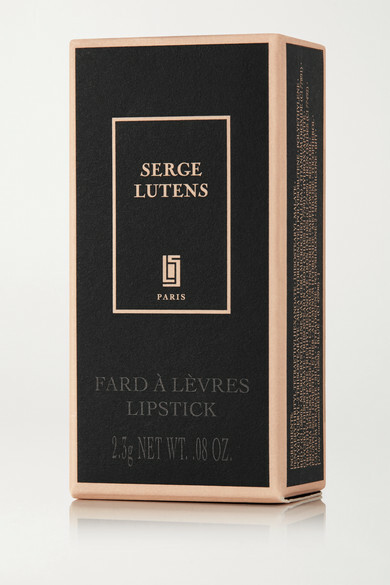 Serge Lutens' 'Mauve de Swann' lipstick has a different effect according to your skin tone. 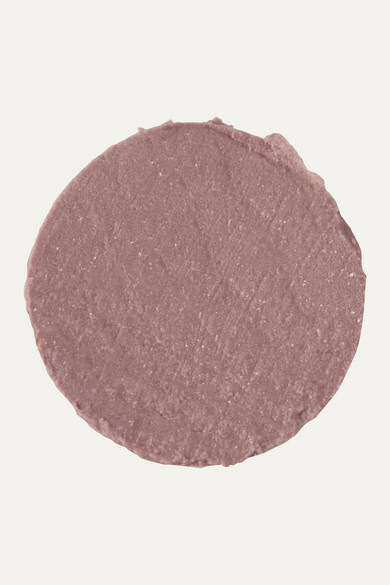 On medium to dark faces, the pretty light-mauve shade appears neutral, while on pale skin it stands out a little more. 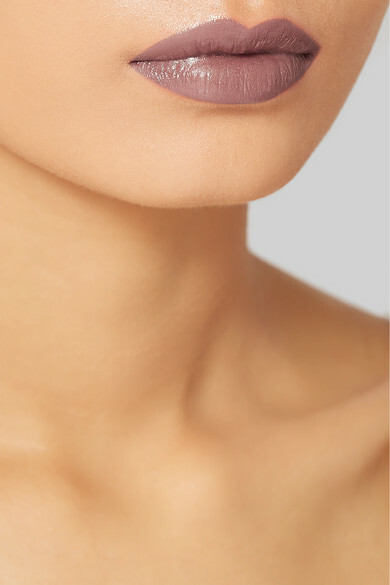 The formula has a velvety smooth texture that seamlessly glides on, locking in moisture as it goes. 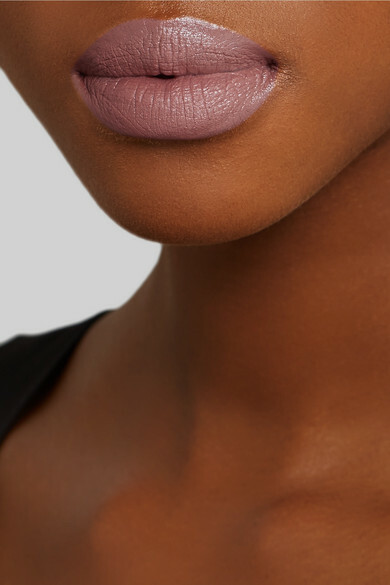 Wear yours to the office with bare lids and just a hint of mascara.